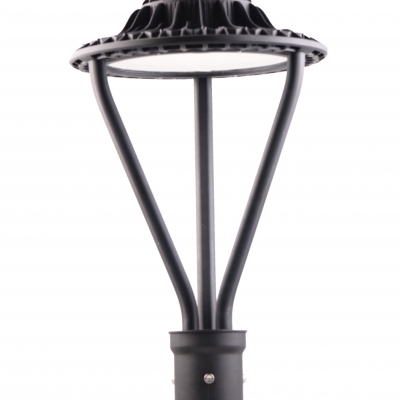 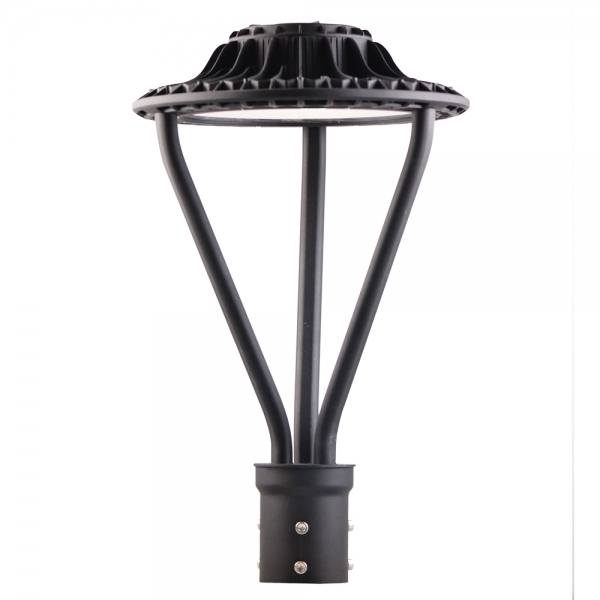 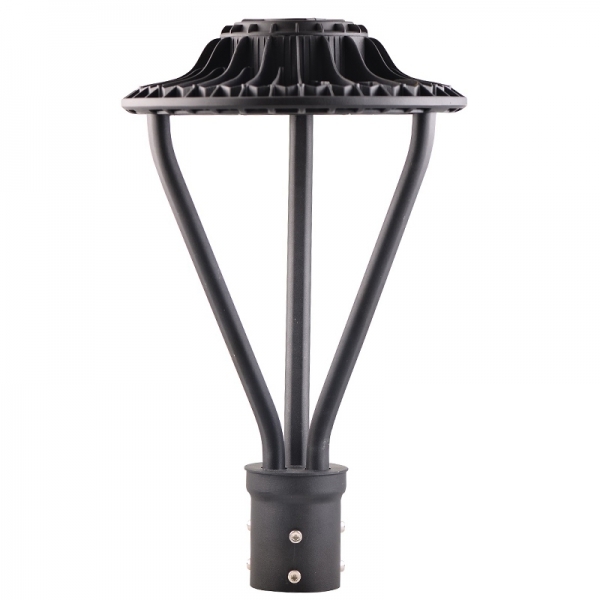 75 Watt LED Pole Light Post Top Fixtures，100-277VAC, 120° degrees Beam angle,UL Listed Power Supply,Aluminum die-casting heat sinks,it easily outperforms conventional fixtures. 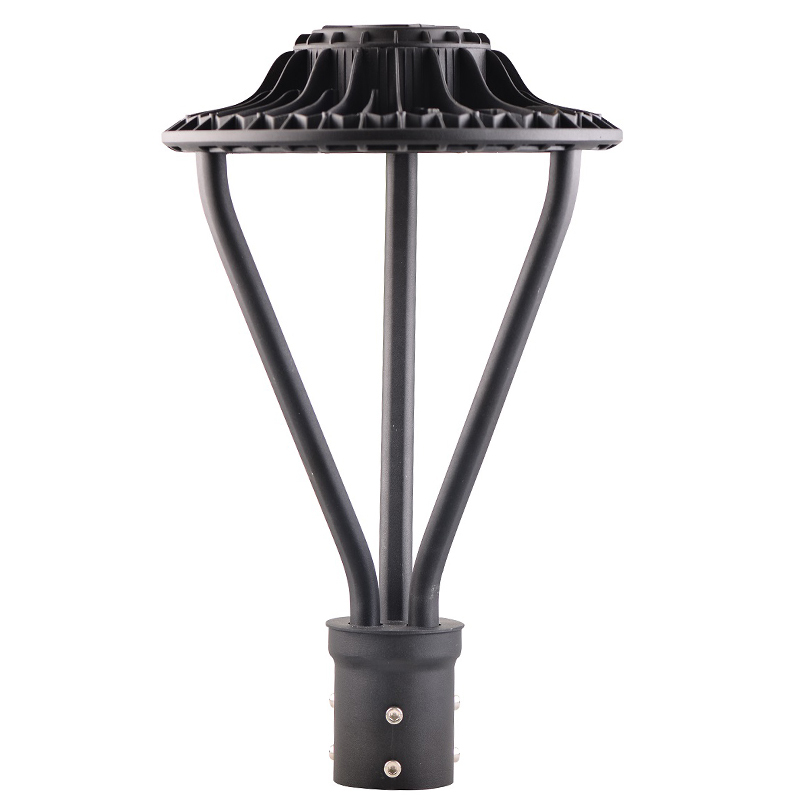 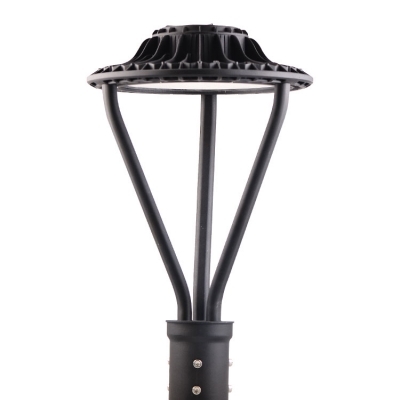 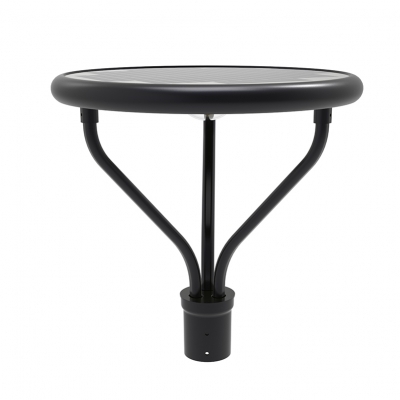 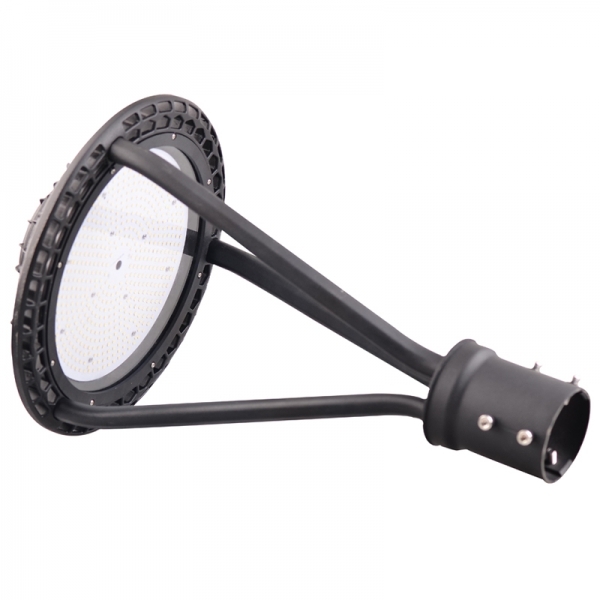 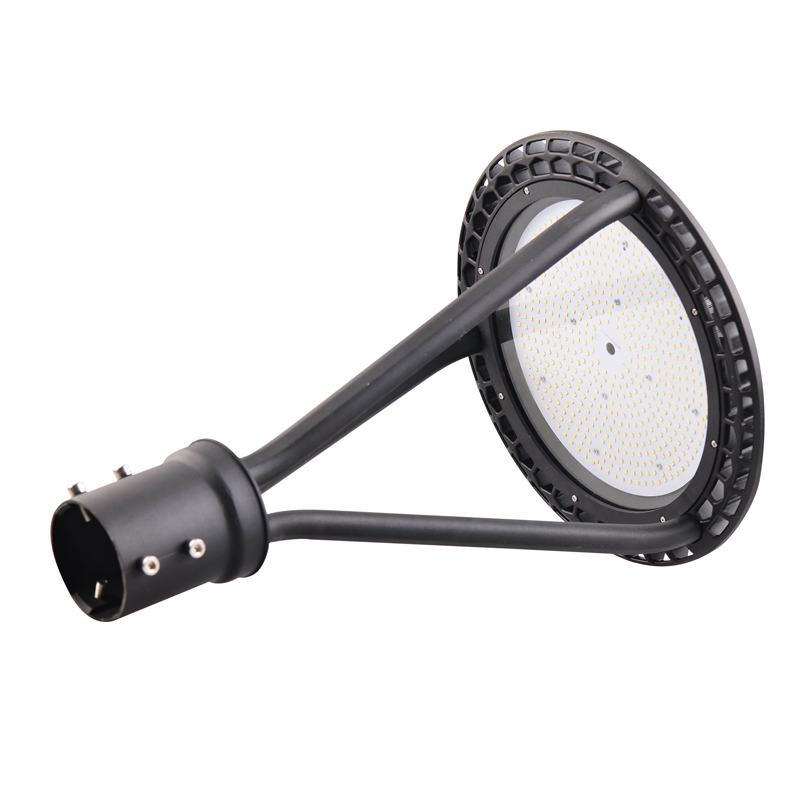 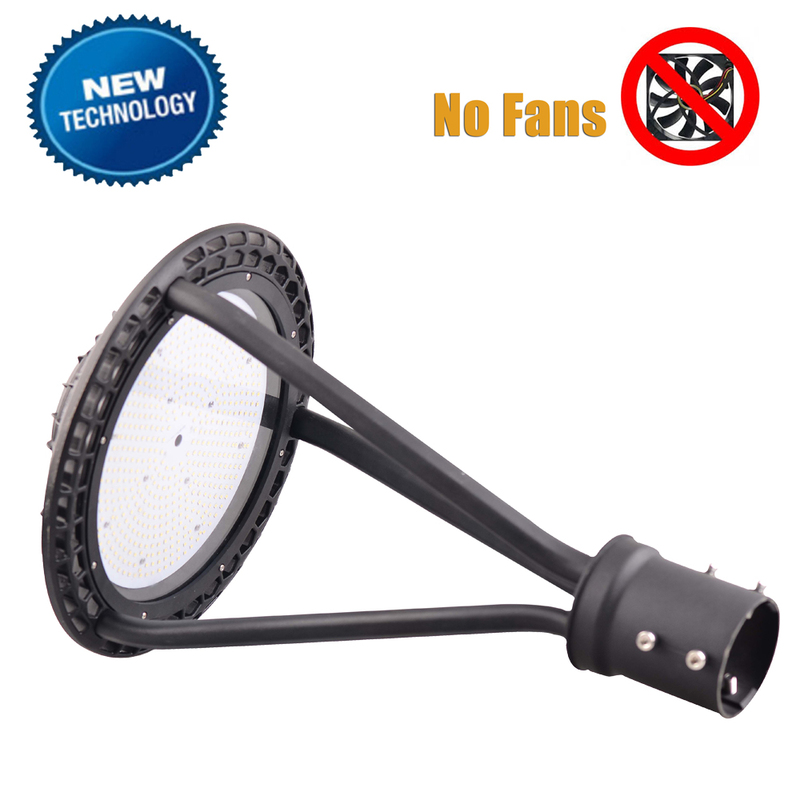 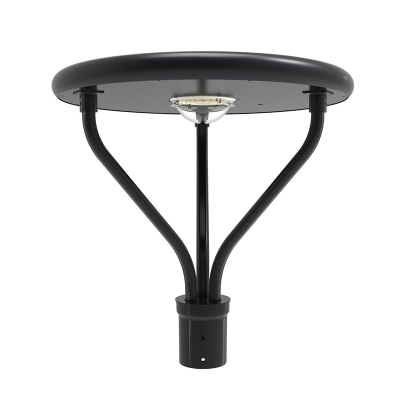 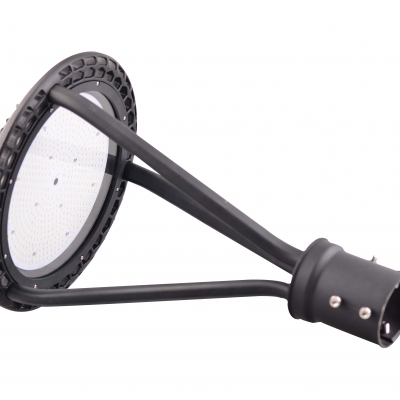 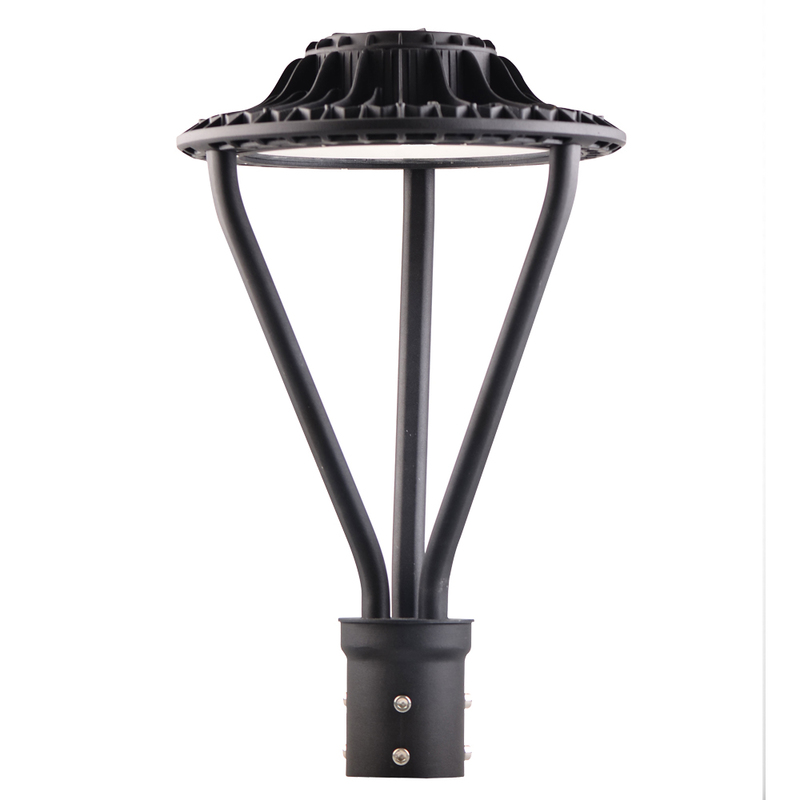 High output LED pole top area light type B circular distribution. 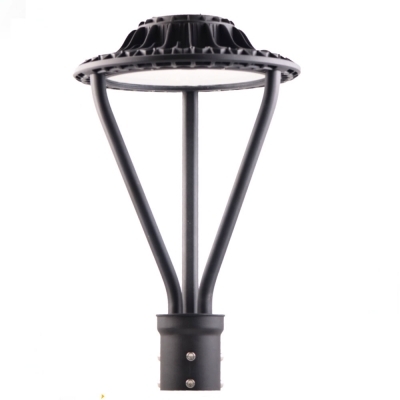 Wide and uniform 360 degree pattern ideal for large outdoor areas such as parking lots, corporate parks, and retail settings. 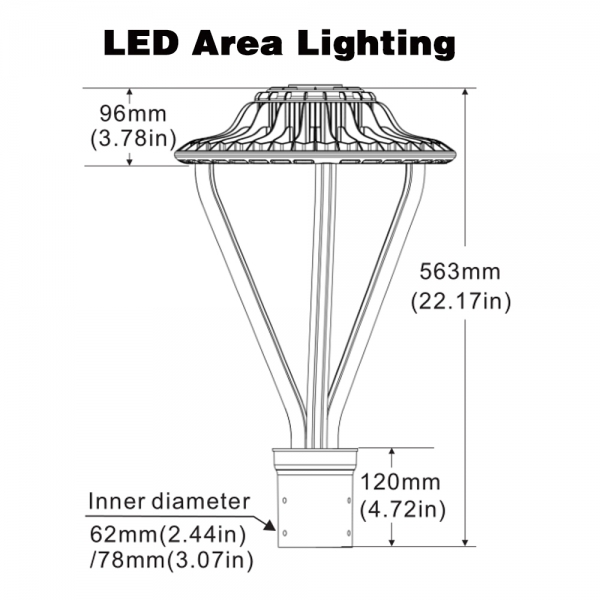 Perfect for retro-fit projects,LED light output equivalent to 200W metal halide.